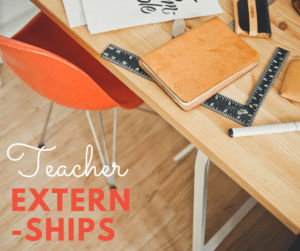 Support local educators by hosting a teacher for a summer externship. 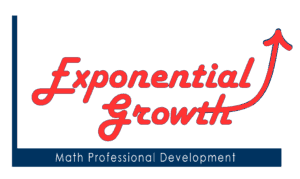 Teacher Externships provide educators with the experience to steer students to science, technology, engineering and mathematics (STEM)-related careers. This is accomplished by teachers working side-by-side with local businesses and organizations in or near the community they serve. What all Externship business partners have in common, is a commitment to STEM education in their communities and the capacity to provide a teacher with inspiring, meaningful projects that can be used to inspire students to pursue STEM careers in the Tulsa area. Externships will be for six weeks during the months of June and July 2019. During this time, teachers will follow a schedule that mirrors a school day. As a part of the program, businesses will give teachers a $5,000 salary. What will the teachers do? For more information, check out these reports from the previous year’s participants. What do the businesses need to provide? Business registration is due April 5. Application deadline for teachers is April 19. Interviews will take place in May. We will update this list until business registration closes on April 2. Businesses: Contact Jaime Christensen at jaime.christensen@tulsastem.org to request information. Teachers: Please send cover letter and resume to Jaime Christensen at jaime.christensen@tulsastem.org. All applicants will be shared with our extern partners, and the matching process will begin in May.